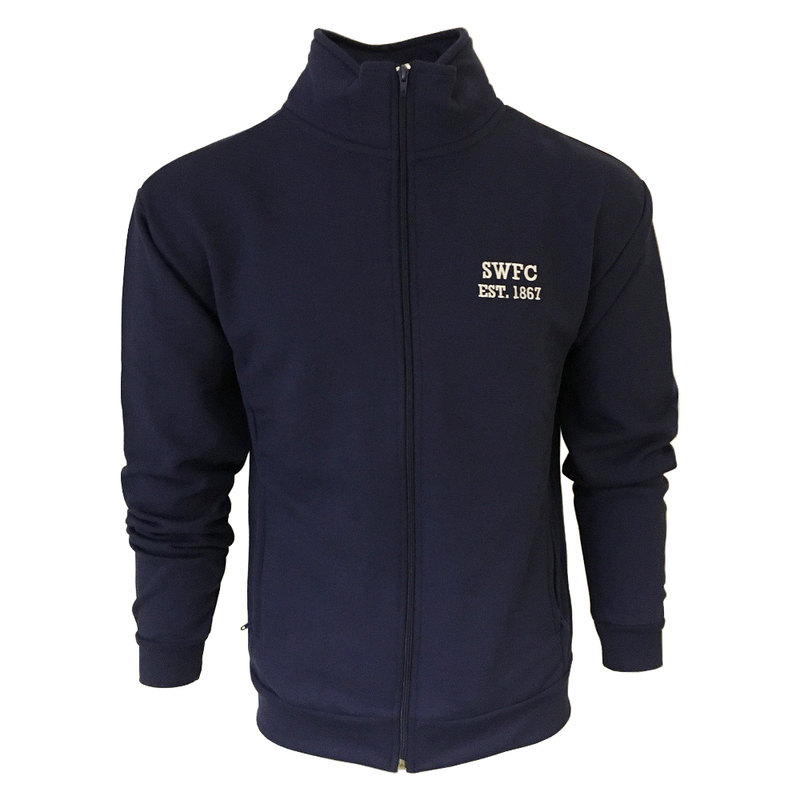 Poly/Cotton mix full zip through track sweat jacket. Navy Blue. 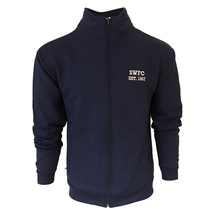 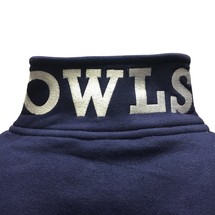 Featueres SWFC EST.1867 embroidery to left chest and OWLS embroidery to back of collar.